Brunch is a sacred time. With so many spots to choose from, making the wrong choice can prove fatal (maybe not fatal, but a little depressing). Featuring interesting interiors, quirky furnishings and unique design elements, these aesthetically pleasing brunch cafes dish up much more than just food. It’s not hard to see why the Fitzroy space has been so highly praised. 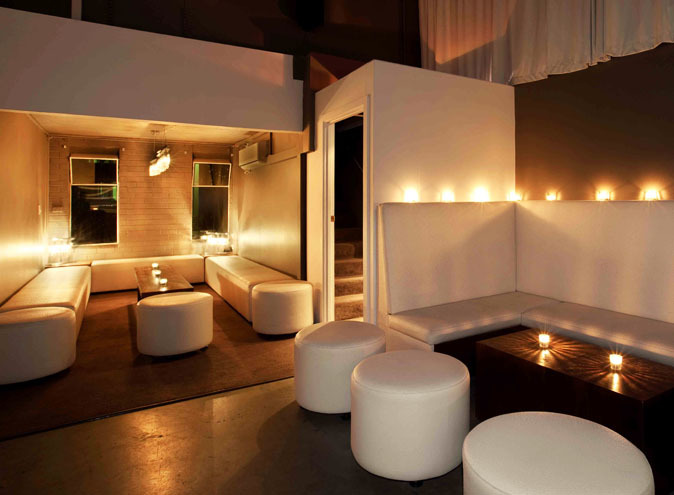 Located in a former warehouse, the venue is extremely open and beaming with natural light. The narrow dining space is complemented by fantastic high ceilings, and painted pallets enclose the airy and plant-filled outdoor dining area. 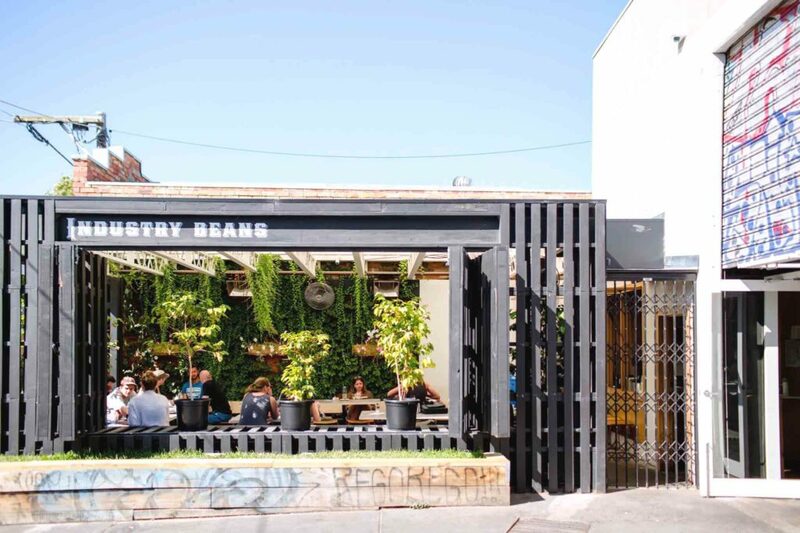 If all that wasn’t enough, Industry Beans’ in-house coffee blend is renowned for it’s awesomeness, and their menu is quite literally based on the concept- Brunch, Reimagined. With fancy words like ‘truffled’, ‘cinnamon dusted’ and ‘coffee rubbed’, this specialty cafe will exceed all your brunch expectations! Shipping containers belong on the harbour they said. Shipping containers are only for storage they said. It’s the 21st century and anything is possible. 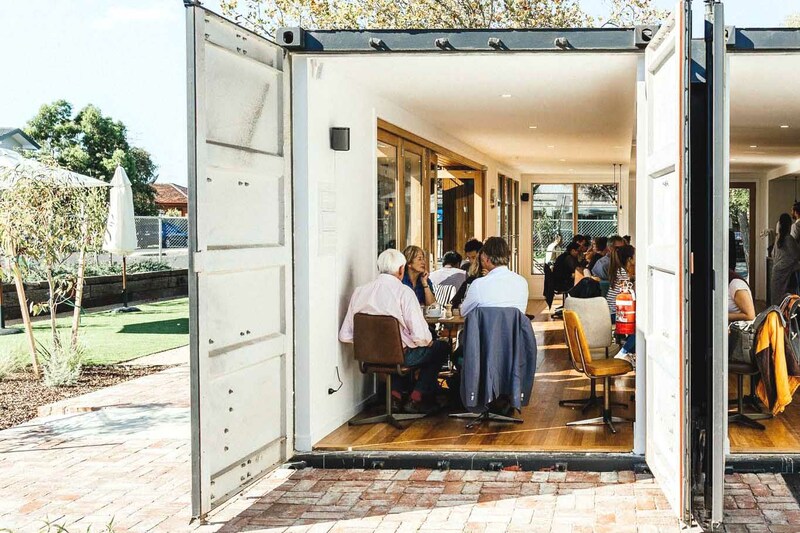 In a secluded, quiet area in Footscray, Rudimentary set up an escape from urban life with their open, light-filled shipping container cafe. The hero of this venue is the beautiful garden surrounding the unique space. The chefs plant herbs, vegetables, fruit trees and other edibles that are then used to make your dishes (fresh to death). Subtle Vietnamese influences can be seen in Rudimentary’s dishes and the outdoor vibe is seriously refreshing. 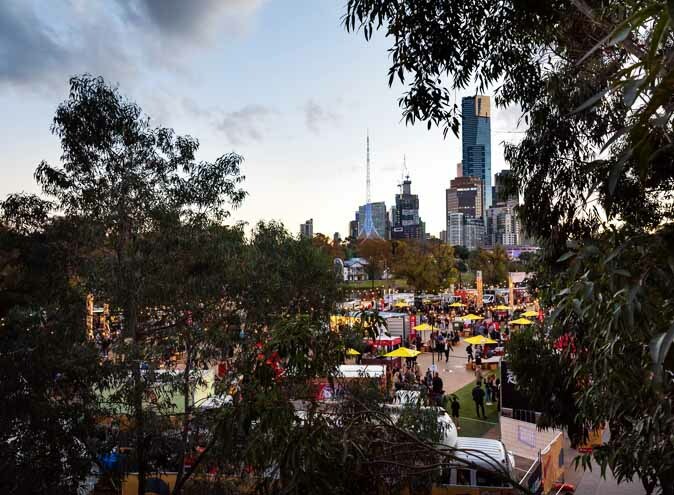 Take a break from the city and dine amongst nature this weekend! Sartoria is not your ordinary brunch venue. 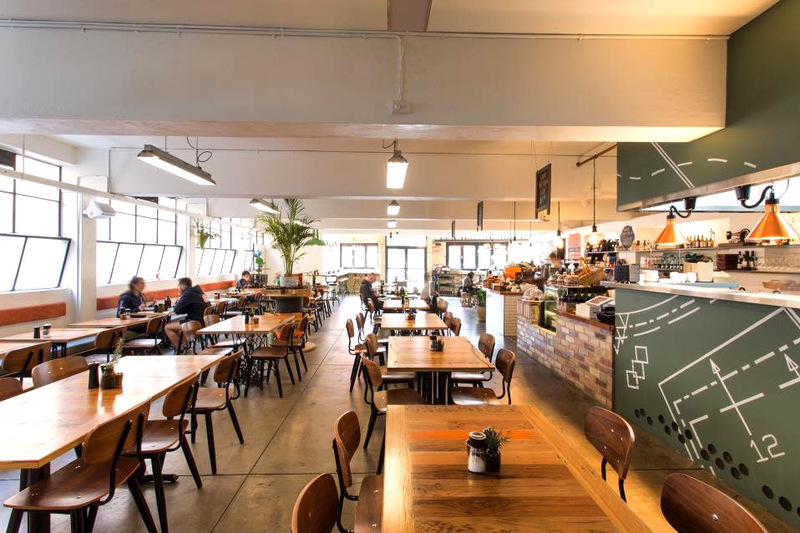 The space was once a successful dressmaking factory in the 20th century; the owner decided to transform the space into a beautiful cafe, keeping items such as sewing machines and mannequins as a homage to its heritage. In keeping with the design and fashion theme, menu items are aptly named The Seamstress (house made waffle hash brown with poached eggs, beetroot, goats curd and snow pea purée) and The Designer (hotcakes garnished with activated nuts, maple syrup, caramelised pineapple and salted kara in green tea cream); how fabulous! Instead of buying a brekkie roll from a mundane convenience store, visit somewhere that is both aesthetically pleasing and equally as tasty. 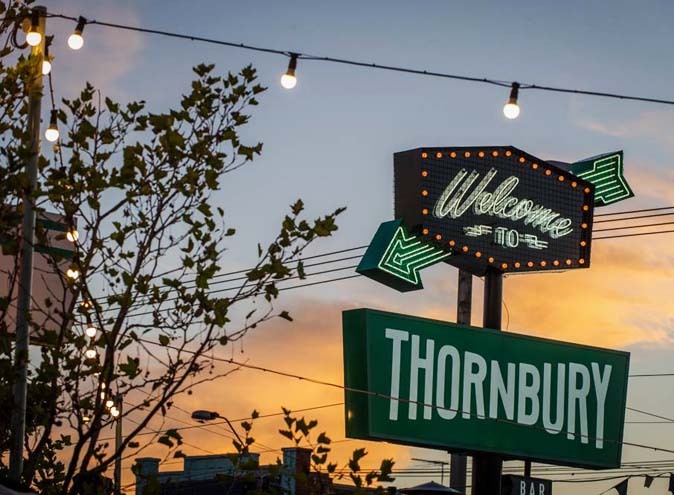 Fitzroy’s Young Bloods Diner is the rooftop brunch cafe you’ve never heard of! It’s perfect for that mid-morning get together with friends. With three separate dining zones that combine yellow subway tiles, exposed steel beams and aluminium, this quirky space does not disappoint. High ceilings and walls adorned in lush greenery are just the start of this venue’s pleasing decor; the crème de la crème comes in the form of the wonderful 50-seater-indoor-outdoor rooftop area! It’s the perfect place to soak up the sunshine with friends, all whilst enjoying something hearty and delicious. What are you waiting for? Get a crew together and take in the breathtaking views this weekend! Last but not least; the one, the only – White Mojo (the crowd goes wild!). 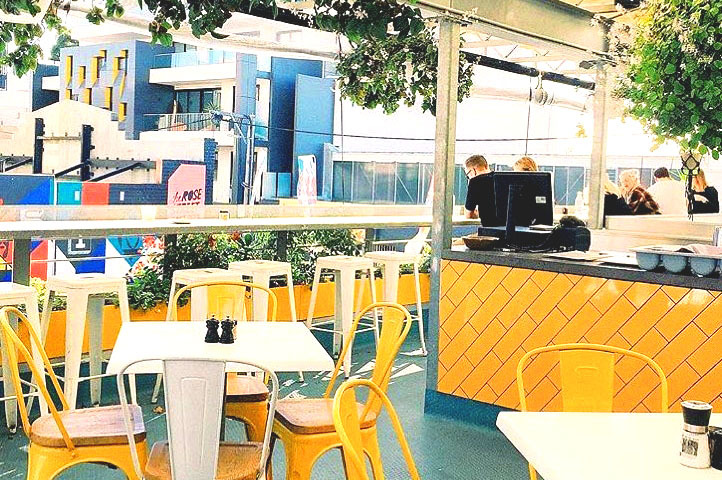 Located in Melbourne CBD’s infamous Hardware Lane, the cafe and specialty coffee roaster leaves no stone unturned in its quest for the perfect brunch experience. The white marble and light timber interiors are eye-catching and bright, and you can’t miss the unique tessellating hexagon tiles dispersed throughout the venue. 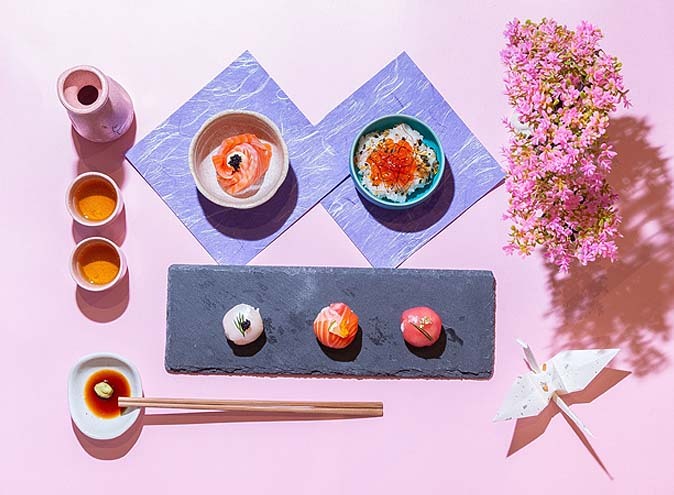 The ultra-creative, Asian-inspired menu is renowned in Victoria; with rainbow-coloured food items making it an Instagram favourite. Try the Matcha French Toast ASAP! If the food doesn’t impress, their in-house coffee blend will make you go weak at the knees. 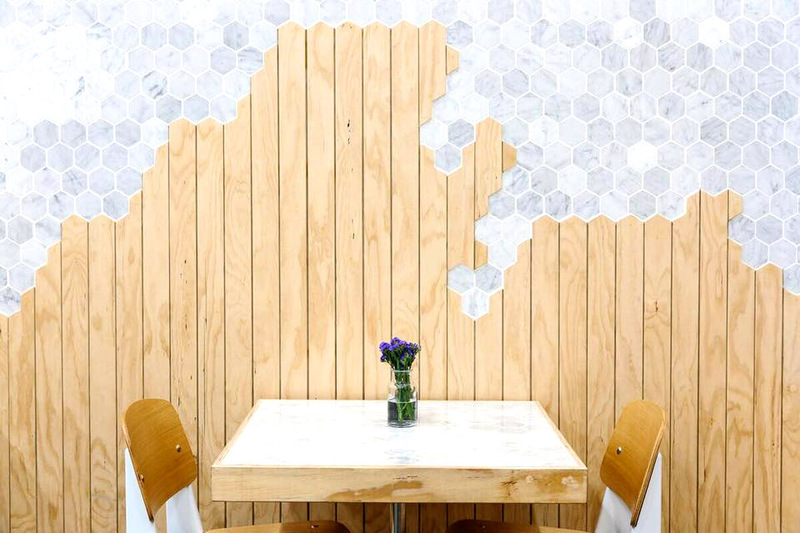 Good coffee + fantastic brunch + Instagram-worthy space = what dreams are made of.